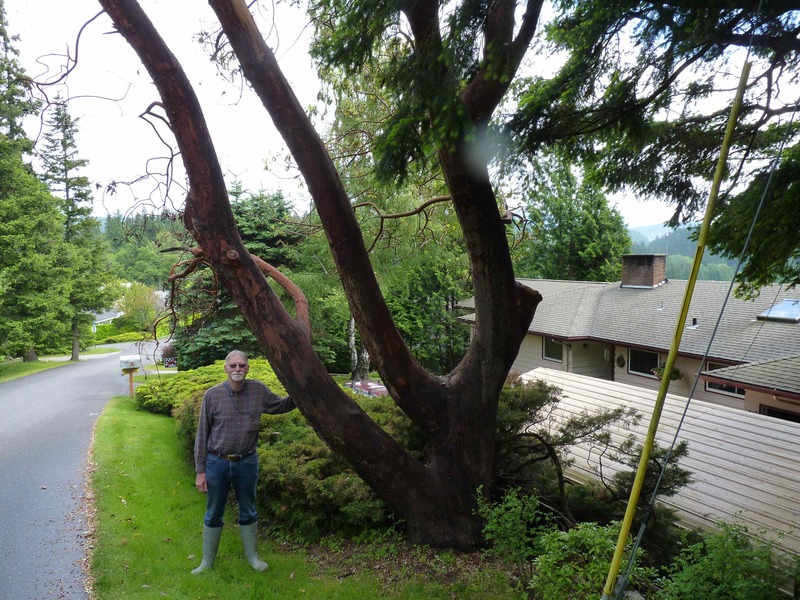 Sold Out	 Alder	 5	 800 bd/ft	 Wa	 stored log	 This tree blew down in a storm on the shore of Bellingham Bay. 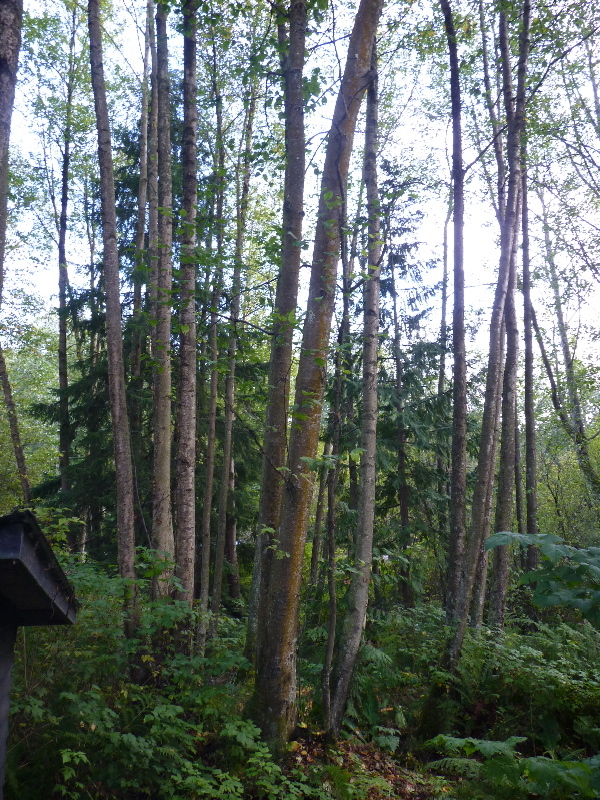 Alder	 8	 Wa	 standing	 This property owner would like to thin this 1 acre plus property to encourage the growth of underlying conifers. There's a mix of veneer quality to firewood. 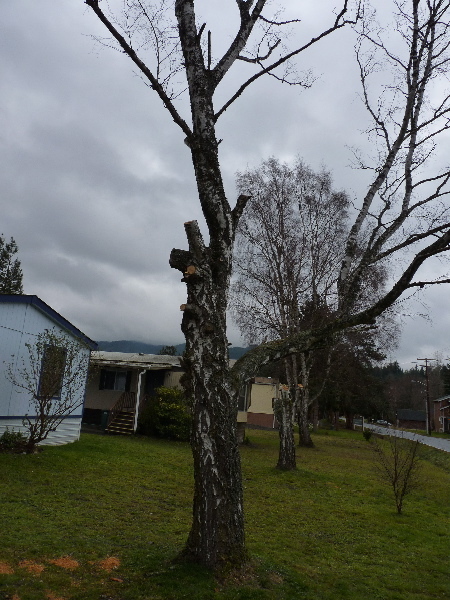 Alder	 18	 Wa	 other	 Domestic Alders are getting old at residential site. In Stock	 Alder, cottonwood	 13	 ? WA	 standing	 These are second growth or later trees that we'd like cut down as they're in the way of building our home. If they could be lumber, we might bid to buy the lumber back. Black Walnut	 21 Walnut	 Wa	 standing	 These 2 Walnuts are starting to scare people and are damaging the property. Owner wants them gone. 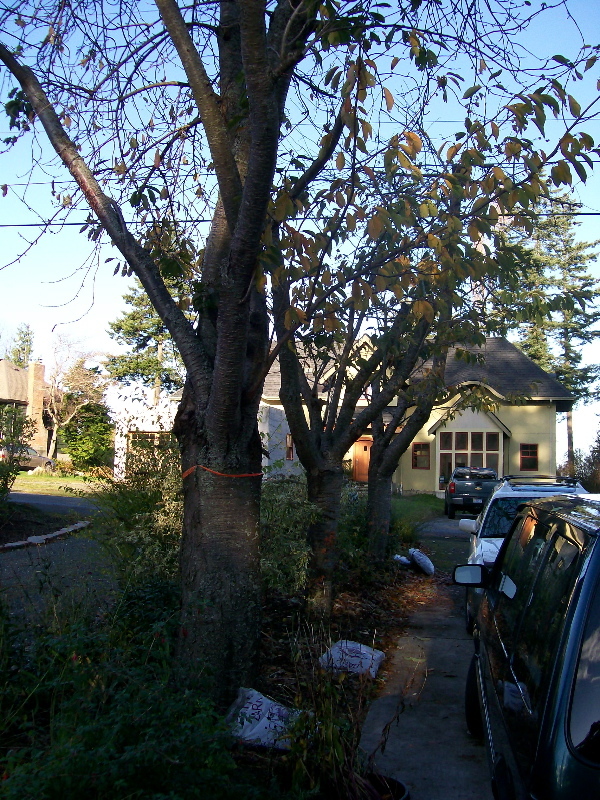 some sold/approx 40 bd/ft available	 Cherry	 6	 80 bd/ft	 Wa	 other	 These little cherries were growing into some wires and cracking the driveway. In Stock	 corkscrew willow	 12	 WA	 standing	 It's in our front yard next to the paved street, directly under the power lines and PUD requests it be removed or cut back significantly. It has some fungus that affects the leaves causing leaf loss, common to this species in the wet NW. 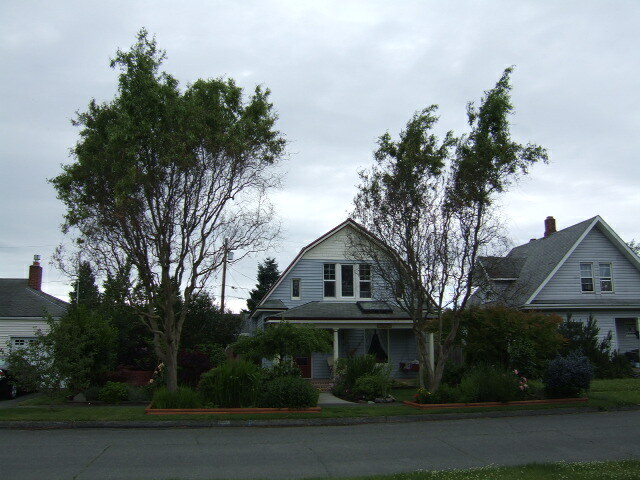 Has been pruned by certified arborist over past several years. Has not been treated for fungus. In Stock	 Curly Willow	 20 corkscrew willow	 WA	 other	 Two curly willows, approximately ten years old, want to remove to plant different species. No power lines, easy access, on street. Douglas fir	 7	 1840	 Wa	 standing	 This urban fir has gotten too big for it's location, it's looming over power lines and houses. The first 10 feet are free of limbs. 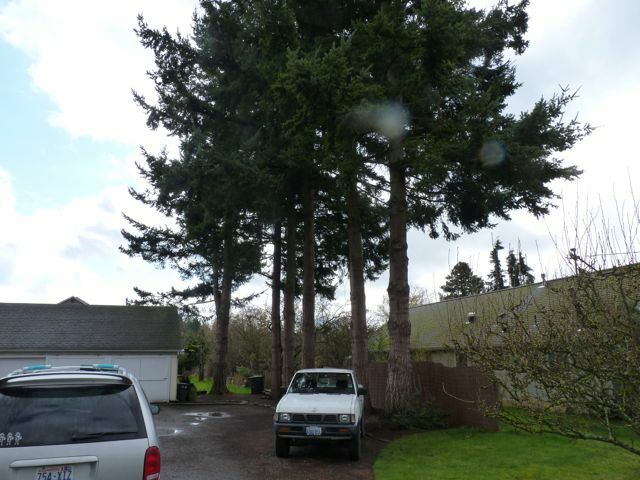 In Stock	 Douglas Fir	 14	 Wa	 standing	 These hazard tree are threatening people, houses and cars. 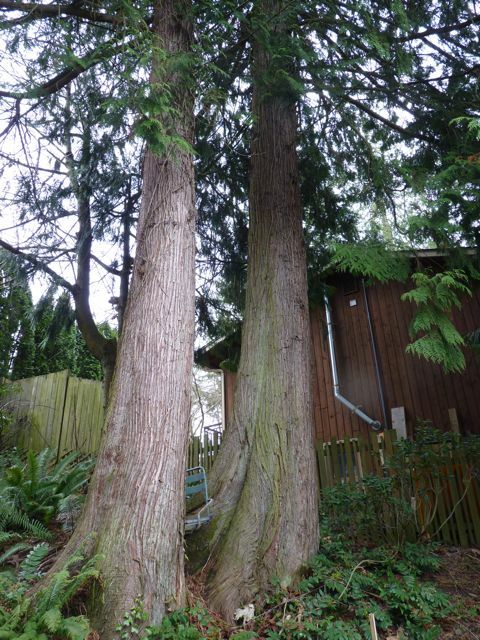 In Stock	 Douglas Fir	 16	 800	 Wa	 standing	 Two worrisome Firs growing in sandstone near homes. 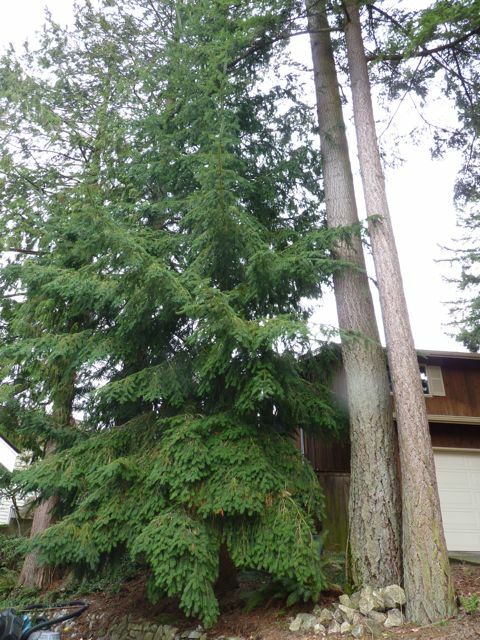 In Stock	 Fir	 26 cowgill fir	 Wa	 standing	 This Fir is leaning and pulling up roots.If it falls it will cross Cowgill, It appears to be growing on the property line with the city right-of-way. 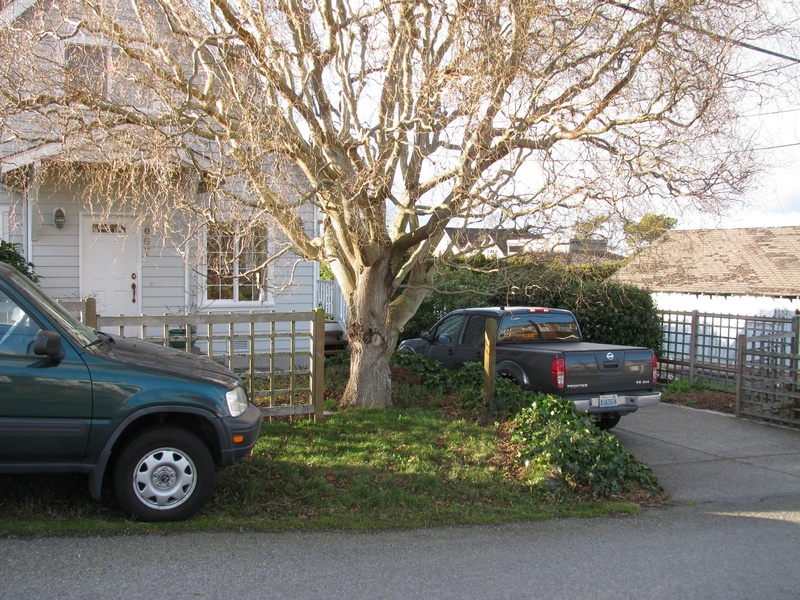 The home owner is seeking advice from the city concerning removal. 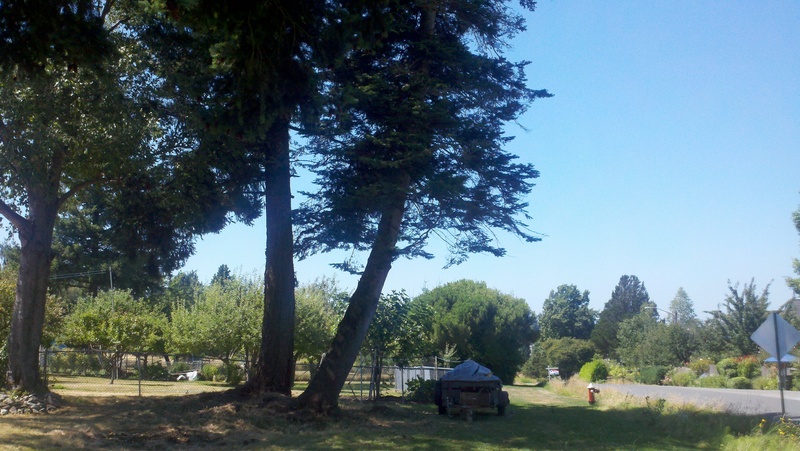 In Stock	 Madrone	 19 madrone	 Wa	 other	 This aging Madrone has 1 dead and 1 dying limb hanging over the road. 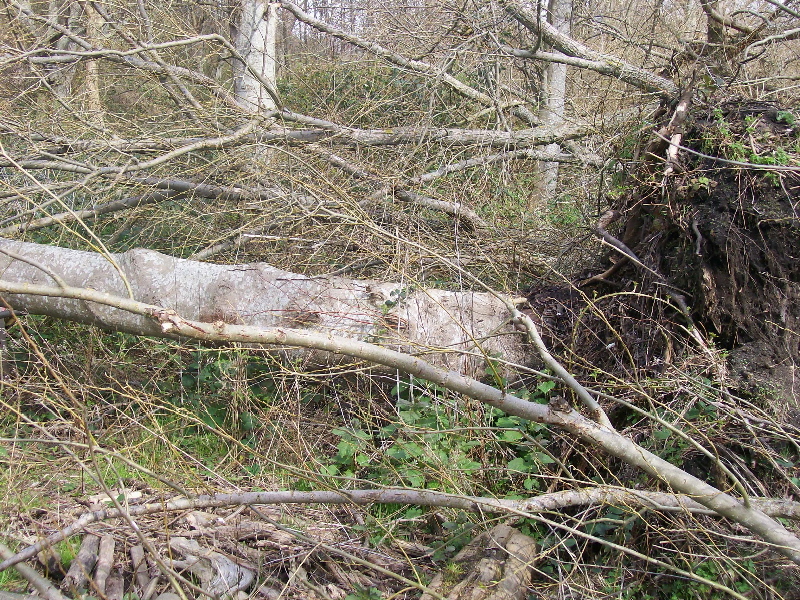 Yield can be determined after felling. 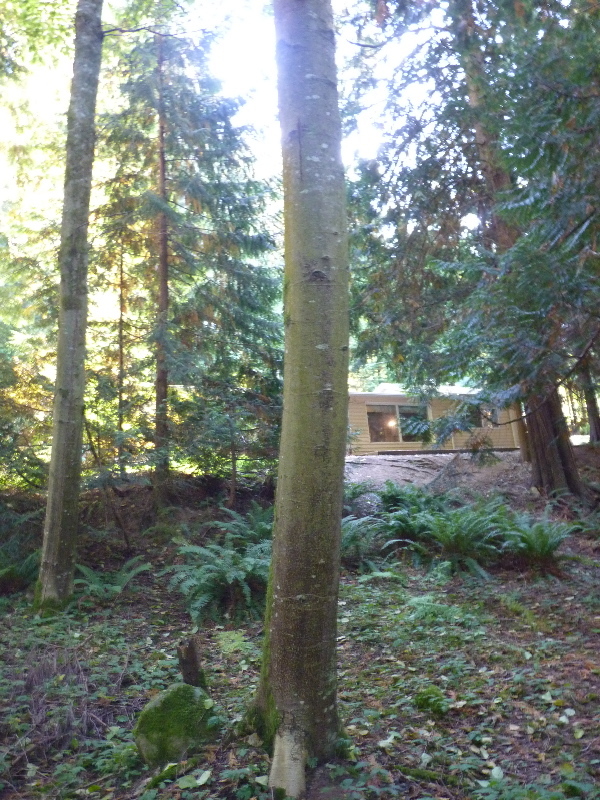 In Stock	 Maple	 23	 wa	 standing	 this tree is shading much of our roof and causing moss buildup and is unfortunately in the way of a new septic drain field that we have to put in. 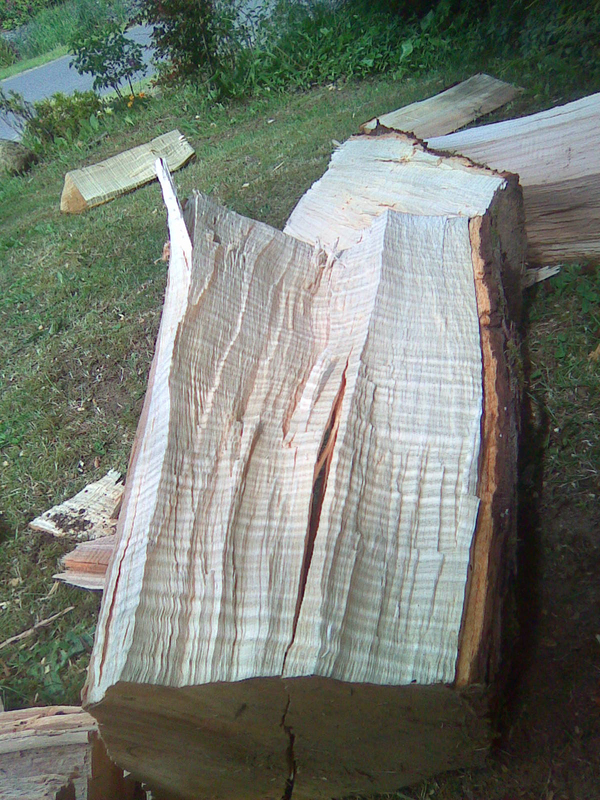 Western Maple (figured)	 4	 400	 Wa	 stored log	 Sad story! 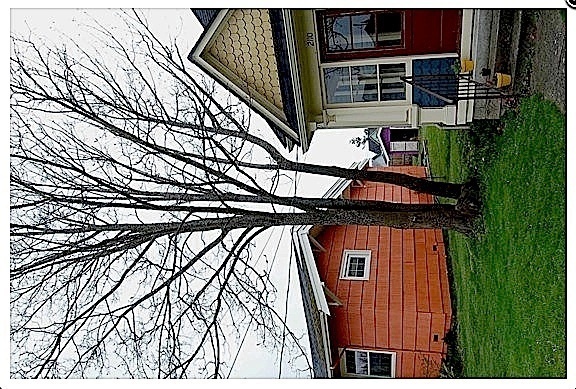 This old maple was dropping limbs on a house. 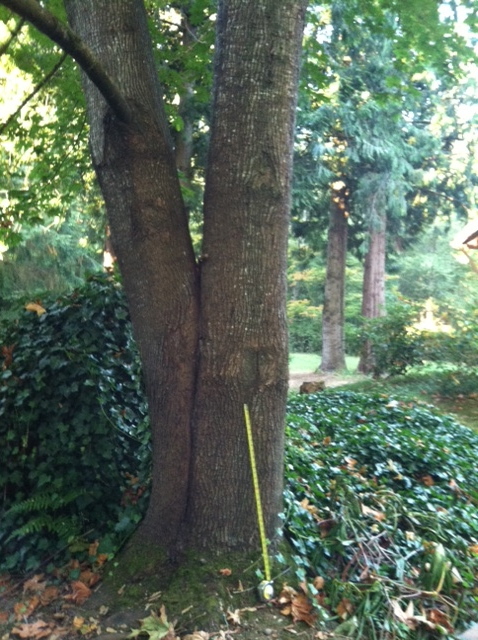 While it would have been easy to bring the saw log down whole, the arborist reduced it to firewood lengths! New branch will be quarter sawing the shorts in a variety of thicknesses. Have a need? Let us know!